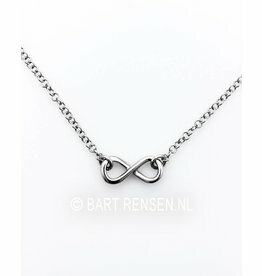 Infinity Lemniscate pendants are a symbol of eternal life and the interaction of opposing forces. 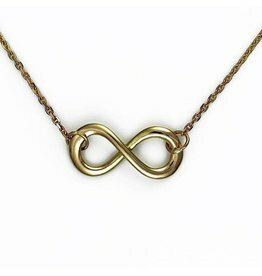 A lemniscate can be seen as two circles which have entered into a relationship with each other, between self and other, between giving and taking). 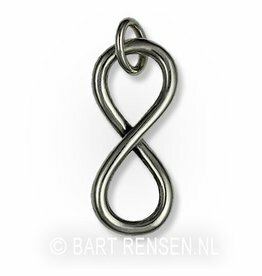 At the intersection of the lemniscate is a tension with opportunities to interact. 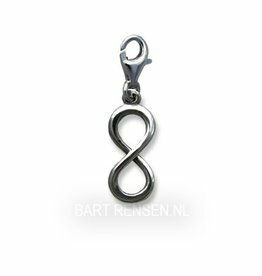 The lemniscate refers to the law of cause and effect. 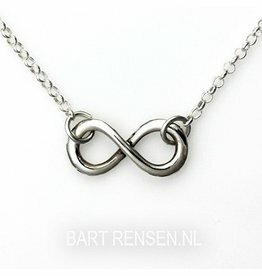 Symbol endlessly through time. 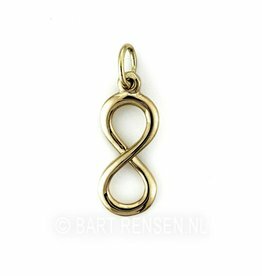 The lemniscate is found in the Tarot, the Magician, which is also called the juggler. 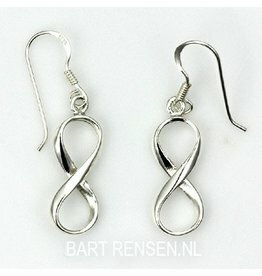 His hat is in the form of a lemniscate: the principle eternity. 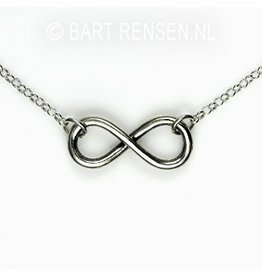 This suggests that with his creations in connection with divine powers. 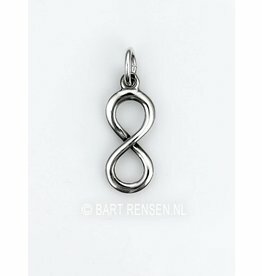 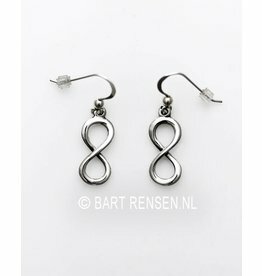 Infinity Lemniscate pendants are also a symbol of the balance between the physical and the spiritual.